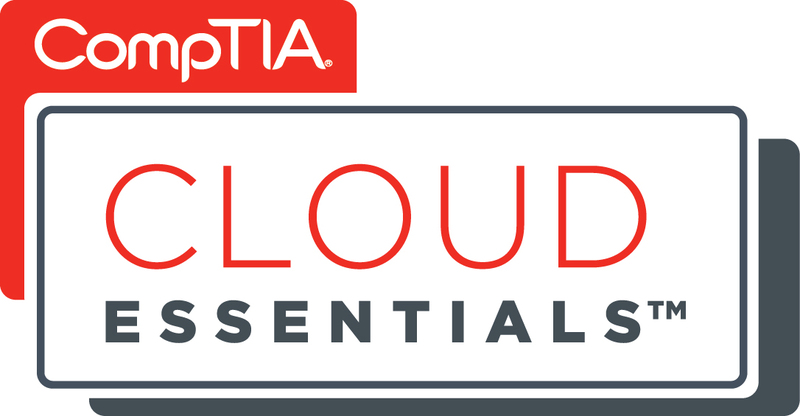 In a recent study by CompTIA, it was revealed that implementation of cloud in businesses will lead to revamping of IT departments and change in job descriptions of IT personnel. The report, of 500 IT professionals and 400 IT firms, discloses that three out of five companies have started adding new skillsets to keep up to date with new cloud requirements. The report indicates that private cloud developers and administrators, departmental liaisons, cloud architects, compliance specialists, and integration specialists are the most in-demand. The report reveals that businesses believe that adopting cloud computing is having a positive effect on IT employment. One third of the companies surveyed shared that they have updated their IT departments, and almost 50% of those companies now include cloud computing roles. Two thirds of the firms surveyed reported that they sent their IT personnel to train and certify in new skills, specifically the cloud. “This training may often be initiated by the employees,” the study states.